An easy sandal—with just enough height. 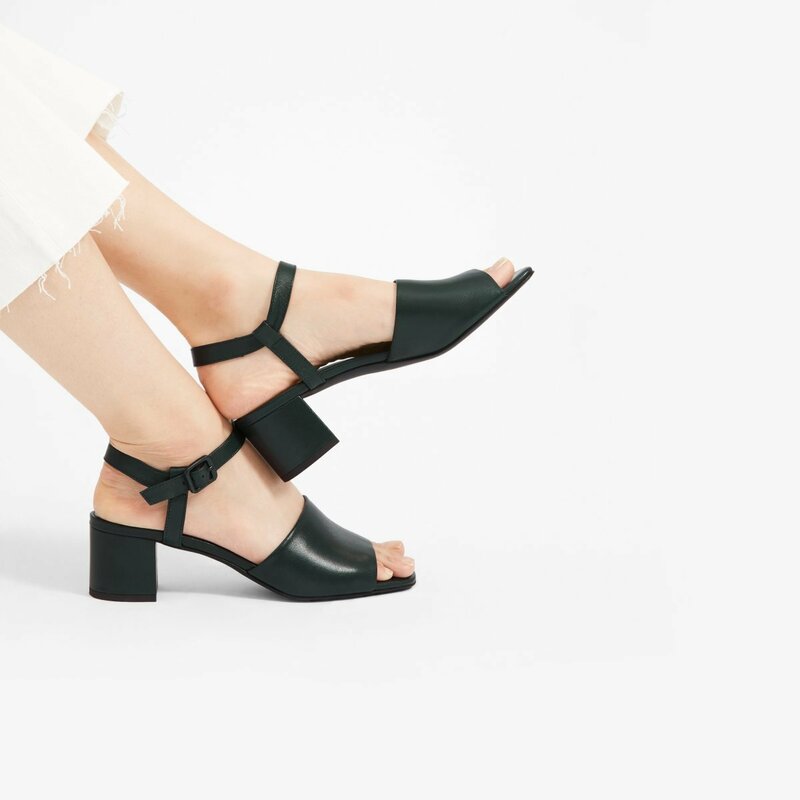 Made from soft Italian leather, this block-heeled sandal features a wide strap at the front, a skinny ankle strap, and a walkable 2" heel. Plus, the squared-off toe shape is an understated nod to the ‘90s.